Facebook has said as many as 126 million American users may have seen content uploaded by Russia-based operatives over the last two years. The social networking site said about 80,000 posts were produced before and after the 2016 presidential election. Facebook released the figures ahead of a Senate hearing where it – together with Twitter and Google – will detail Russia’s impact on the popular sites. Russia has repeatedly denied allegations that it attempted to influence the last US presidential election, in which Donald Trump beat Hillary Clinton. The latest figures released by Facebook have been seen by Reuters news agency and the Washington Post newspaper. Facebook said they were posted by a Russian company linked to the Kremlin. “These actions run counter to Facebook’s mission of building community and everything we stand for,” wrote Facebook’s general counsel Colin Stretch, Reuters reports. On Monday, Google also revealed that Russian trolls uploaded more than 1,000 videos on YouTube on 18 different channels, according to the Washington Post. It’s quite staggering how this problem, dismissed just over a year ago by Mark Zuckerberg as “crazy” talk, has exploded into a crisis at the world’s biggest social network. Apparently not learning from that mistake, we understand that the thrust of Facebook’s message to various government committees this week will be that just one in 23,000 or so messages shared on the network were from the Russians. 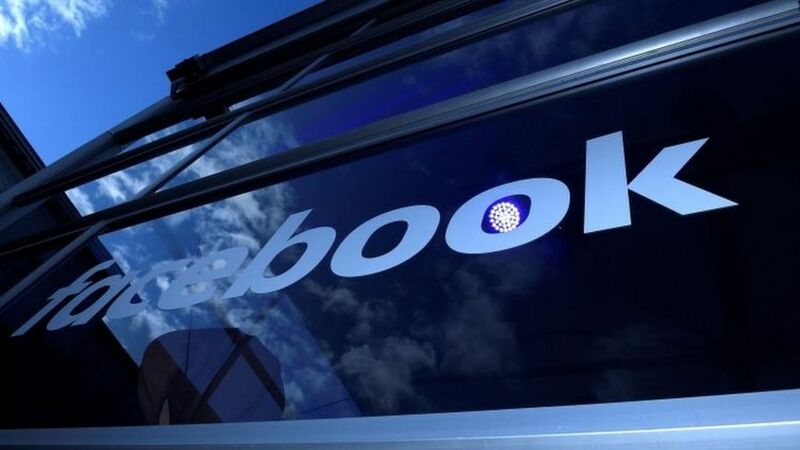 It should not surprise Facebook if such a statement – an engineer’s defence, you might say – gets short shrift from a panel already unsatisfied with some of what it’s heard from the companies so far. You won’t see Mark Zuckerberg, Twitter CEO Jack Dorsey or Google’s executives answering questions this week. That job will be left up to their lawyers. You wonder how long tech’s great and powerful can get away with not personally standing up for the companies they built.